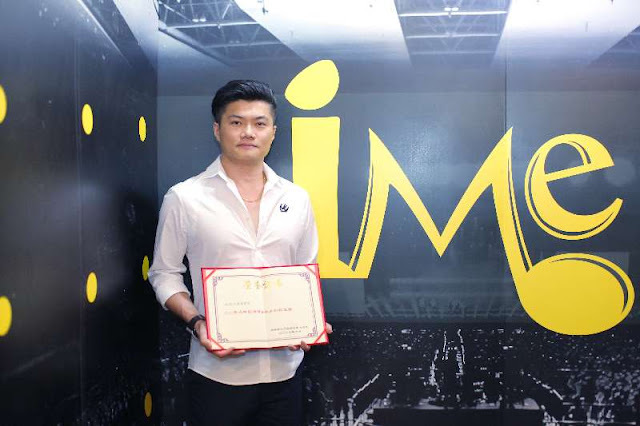 CEO of IME Group has made Malaysia proud by winning “China Operating Companies for Large and Medium-sized Concert in 2016” award recently. 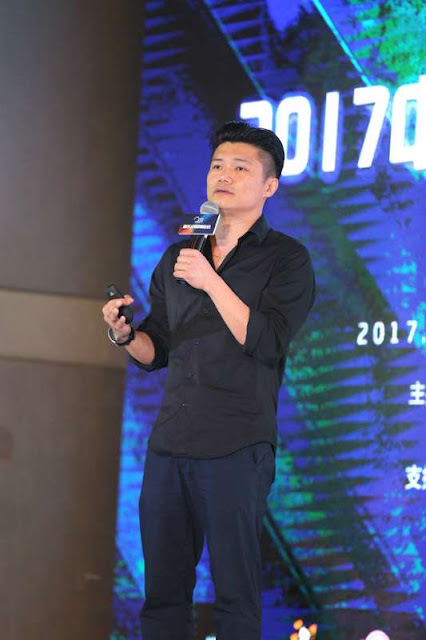 IME Group was established over 10 years under the leadership of the Malaysian-born CEO, Brian Chou. IME Group is listed as the TOP 3 companies for “China Operating Companies for Large and Medium-sized Concert in 2016” in the Music China Expo, organized by Dao Strategy Research Centre for Music Industry, in Beijing China. 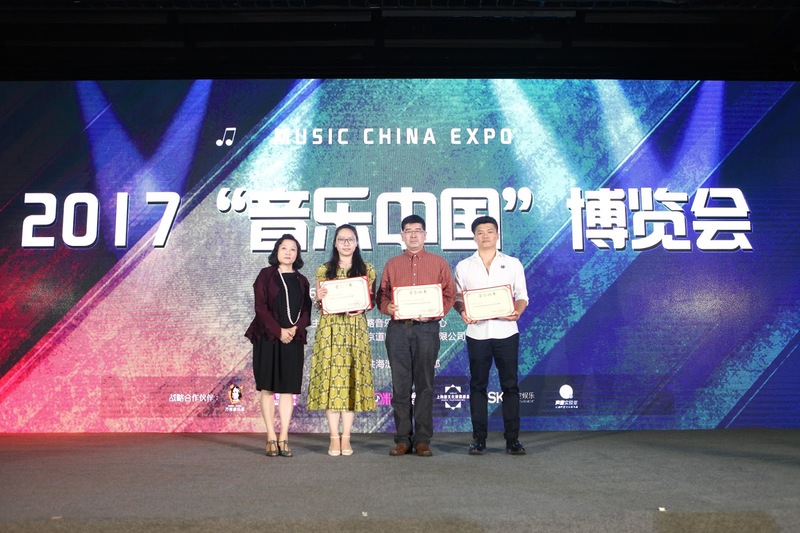 During the China Music Festival 2017, CEO of IME Group Brian Chou shared his business experience as an industry expert. In his speech, Mr. Brian has discussed the strategies to increase ticket sales. He mentioned that organizing a concert requires good business insights and right timing. Moreover, organizing a successful concert requires a lot of preparation, for instance, doing researches on the current trend and the public’s preference. Besides that, he also stated that the value proposition is very important in organizing a successful concert; appropriate marketing strategies will help to reach a wider target audience. The key elements in organizing a successful concert are having good business insights and know your concert’s value proposition. In 2016, IME Group has reached over 36 million attendees supporting all their concerts from 7 countries, 24 cities and 52 concerts. The CEO of IME Group quoted, “if you work hard, you will succeed”. He added that this award belongs to the whole IME Group, as each and everyone plays a crucial role in this company. As for the future growth, the CEO of IME Group Brian Chou said that they will expand their concerts business globally and plans to organize more favourable concerts in Malaysia. IME Group is an entertainment company that has the most regional offices in Asia. IME Group has the top management team, they have many experienced staffs from many different countries such as China, Taiwan, Malaysia, Singapore, Hong Kong, Korea, Japan, Thailand, Philippines, Indonesia, Australia and Vietnam. IME Group is able to reach the Chinese music industry’s talented artists globally. IME Group has the best concert production team by having the best lighting, audio and staging for concert tours and live events.IME Group has the most talented and experienced staffs in business development team, marketing team, production team, operation team, artist management team and they also have a strong media connection. IME Group would be the top entertainment company in Asia. IME group has collaborated with many well-known artists such as Britney Spears, Mariah Carey, Yanni, Michael Bubble, Air Supply, BIGBANG, BTS, Park Bo Gum, Kim Jae Joong, Lee Dong Wook, Jung Yong Hwa, Jason Chou, Fish Leong, Rainie Yang, A-Mei, Soda Green, Dave Wang and Winnie Hsin.